BROCKHAMPTON is back with a new album title and a sort-of release date for their follow-up to SATURATION III. On Sunday (August 26), the group posted a photo that read, “BROCKHAMPTON’s 4th studio album will be released this September,” with the album’s title Iridescence beneath the succinct sentence. The group’s latest project has gone through a variety of changes after member Ameer Vann was accused of sexual misconduct in early May and subsequently kicked out. Previous titles for the record included Puppy, Team Effort, and The Best Years of Our Lives. 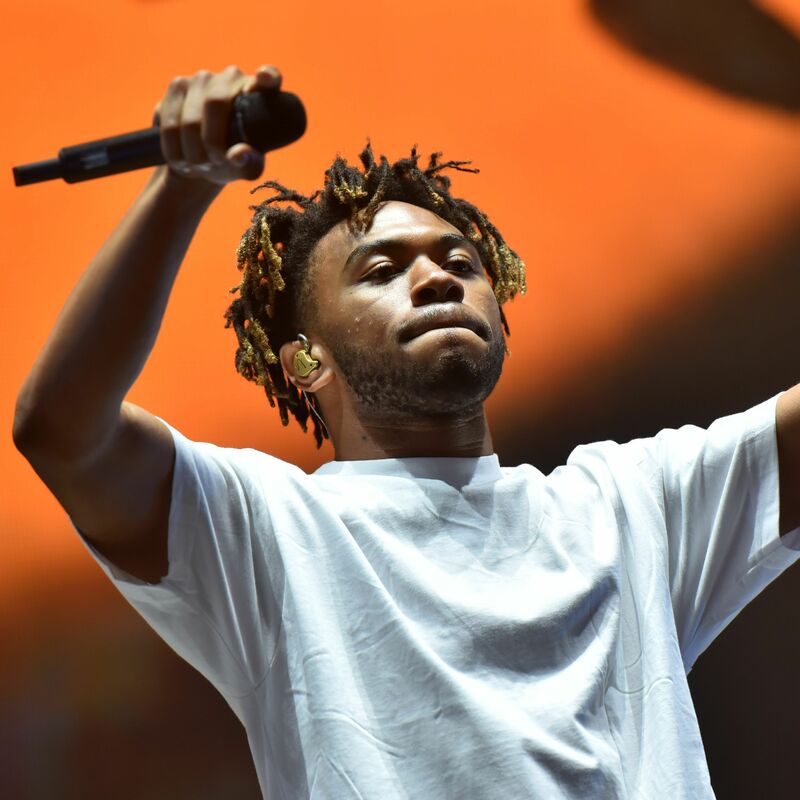 Kevin Abstract thanked fans on Twitter for their patience and described how recording their next album in a new country helped his creative process. In a July interview with Billboard, Abstract briefly explained the controversial handling of Vann’s exit. Iridescence will be the boy band’s first album in the wake of their turbulent year. Although, listening to their latest releases — “1999 WILDFIRE,” “1998 TRUMAN,” and “1997 DIANA” — it seems like they’re committed to moving forward.